Need a loan? Don't just get into a rush to apply for one. Instead, make sure to analyze all your financial commitments. Once this is done, calculate the amount of money that you can spare per month. But, that is not all. Before you zero in on the amount that you need to apply a loan for, make sure to find out the EMI that you may have to pay for it every month. Why Use the EMI Calculator? 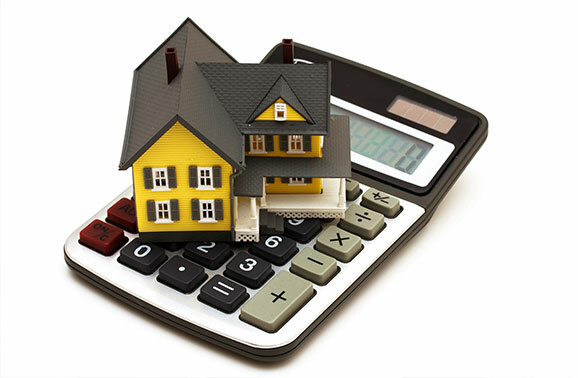 Can be used for all kinds of loans what with the calculator being specially designed for EMIs.